The vi editor (short for visual editor) is a screen editor which is available on almost all Unix systems. hackme.txt - is just a name of a file you are opening with the vi command. Note, the file hackme.txt can be called anything. Then type the administrator password. 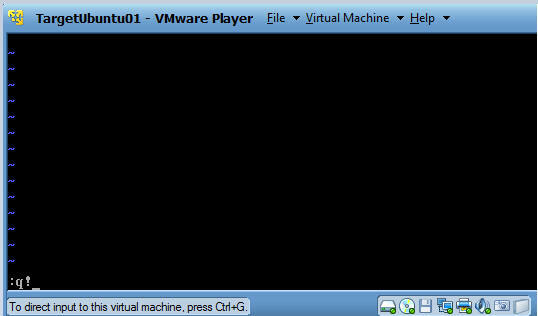 You will see the below screen after hitting the return key in the previous step. After you type ":!/bin/sh" press the enter key. After enter was pressed in the previous step, you will see the "#" or "$" prompt. The id command prints the real and effective user and group IDs. Notice your uid is now equal to 0 which is the uid for the root user. 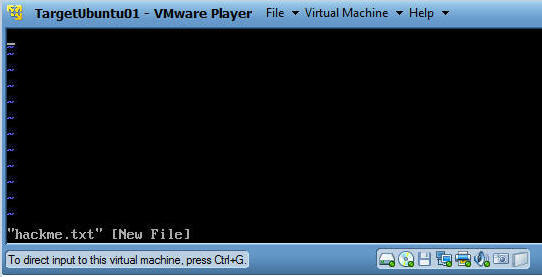 By typing exit, you will exit the current shell of user root, which will drop you back into the administrator shell. After pressing enter in the previous step you will see the below screen. Notice you are in vi's shell. After pressing enter in the previous step, will place you back in vi's editor. Now you will be placed back at the administrator command line prompt.